As a 501(c)(3) non-profit, Oklahoma Manufacturing Alliance receives funding from both public and private sources. 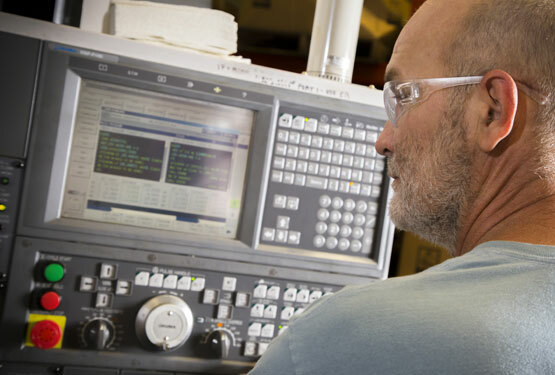 The Oklahoma Manufacturing Alliance, as part of the national Manufacturing Extension Partnership, is continuously reviewed by the National Institute of Standards and Technology to ensure a high return on investment. The Oklahoma Manufacturing Alliance is routinely among the most effective MEP centers nationwide. The Oklahoma Manufacturing Alliance serves more companies (per population) than any other MEP center in the country. Our goal is straightforward and clear: To help make manufacturers more productive and help them improve their performance by adopting new technologies. At our core, we are an economic development organization. In helping manufacturers grow and prosper, we help Oklahoma grow and prosper.